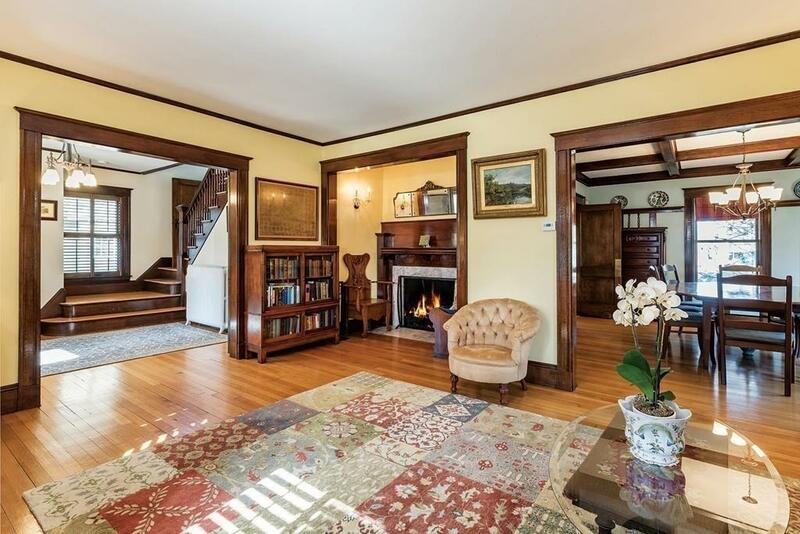 Gorgeous 1910 home in coveted Bellevue Hill neighborhood. Lovingly renovated kitchen with Crown Point cherry cabinetry and custom made eat-in-seating. Center island with granite counters and ss appliances. 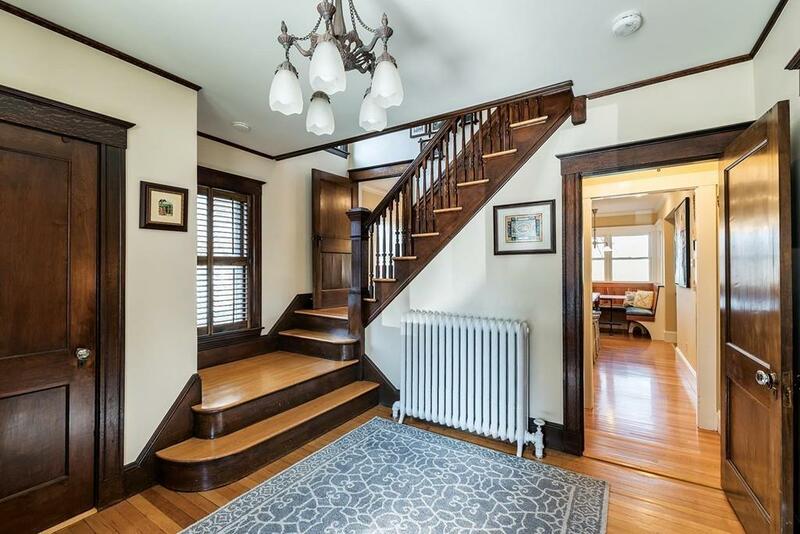 Arts and crafts inspired original millwork and details like board and batten wainscot with plate rail, a box-beam coffered ceiling, leaded glass dining room cabinet, Inglenook fireplace and mantle. Tin ceiling makes the half bath a jewel. Kitchen and half bath brought down to the studs in 2009. Large deck off of kitchen. Second floor offers four generous size bedrooms with fitted closets. Ample size hall bathroom with double sink. Laundry hookups and high ceilings complete this level. The third floor has two beautiful bedrooms and charming full bath with skylight. Updated windows and two car garage. 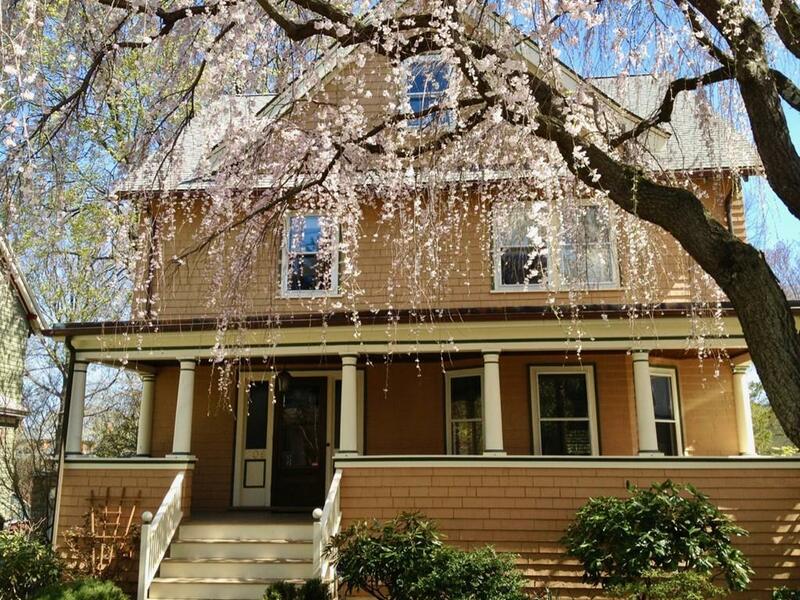 Close proximity to restaurants, shops and the commuter train. Mature perennial plantings in the front, side and backyard. 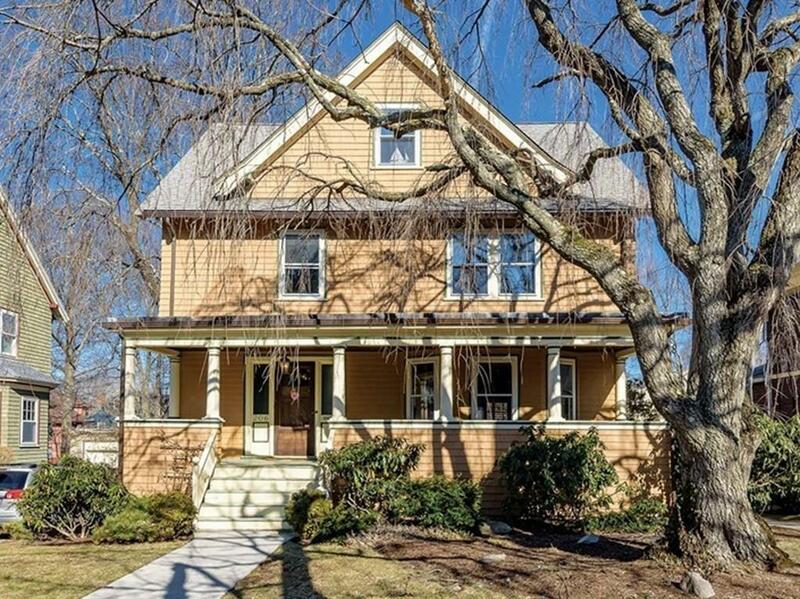 Full-length farmers porch and a large fenced yard.